With the League Championship Series (LCS) Spring Split Finals just a few days away, we take a look at a few of the key things to watch for in this matchup between the reigning champion Team Liquid (TL) and Team SoloMid (TSM). A strategy that made an appearance in both of the Semi-Finals match-ups last weekend, was a bot lane strategy centered around Sona and Taric. Although far from a traditional bot composition, the duo of Sona and Taric enhances compositions with high damage carries in other lanes and creates a massive mid game spike, utilizing Taric’s game changing ultimate and Sona’s sustain/speed boost to punish teams who do not draft to counter them. TL was able to effective employ this strategy in the first game of their series against Flyquest (FLY), while TSM fell to the strategy against C9. While TSM will likely spend at least part of the week working on compositions to counter the strategy (or practicing it themselves), it is likely that we will see the duo either picked once or partially banned away in this weekend’s Finals. While Søren “Bjergsen” Bjerg has long been the focal point of TSM compositions, the Spring Split has highlighted his versatility as a player. While still flashing his prowess on champions such as Akali and Zoe, Bjergsen has also been especially effective on more supportive or roaming champions such as Zilean and Lissandra. 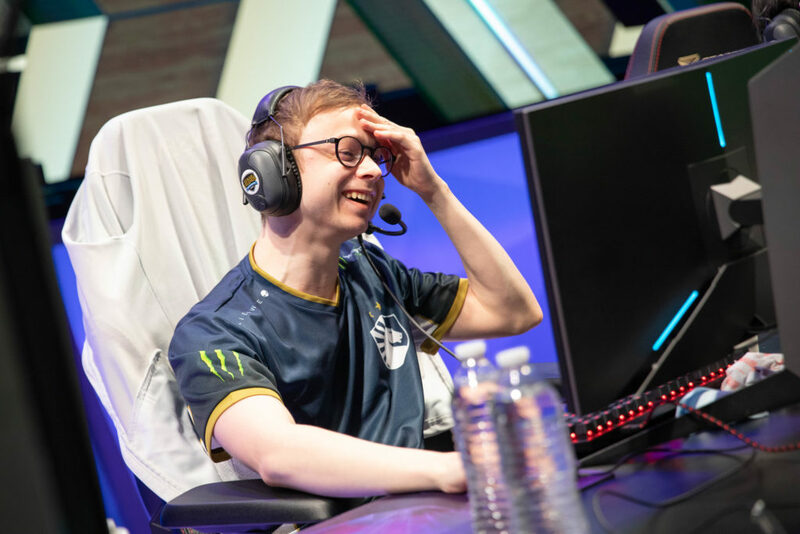 By aiding in creating advantages for his other lanes, Bjergsen has enhanced the strong LCS debut of top laner Sergen “BrokenBlade” Çelik and the resurgence of bot laner Jesper “Zven” Svenningsen. For their series against TL, look for Bjergsen to be very active across the map. 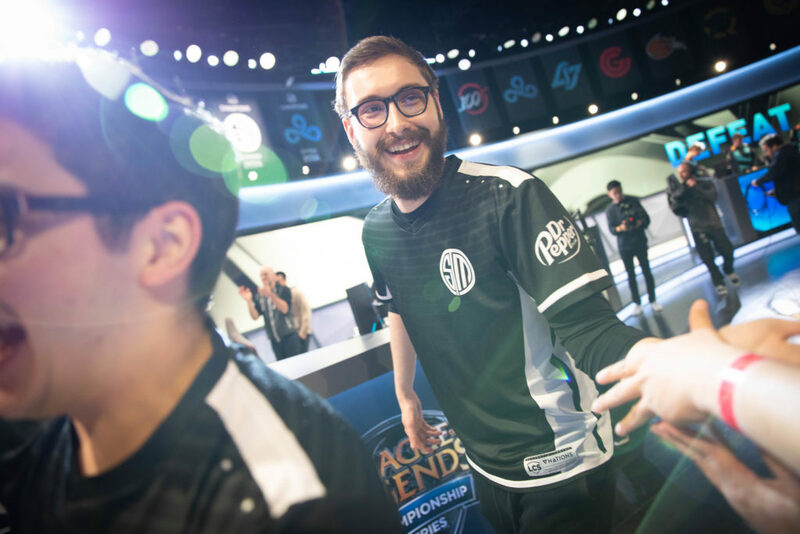 Whether roaming bottom to quell TL’s bot-centric strategies, or making an appearance in the top lane to tilt what should be a tight matchup in TSM’s favor, Bjergsen’s roams (and the effectiveness of them) could prove pivotal if TSM hopes to claim another LCS title. As the Semi-Finals progressed, it was clear both TSM and TL have placed similar value on a variety of picks in the current Meta. The drafting stage of the Finals should feature both teams battling to secure picks which have proven to be comfort picks or have brought great success in their recent matches. 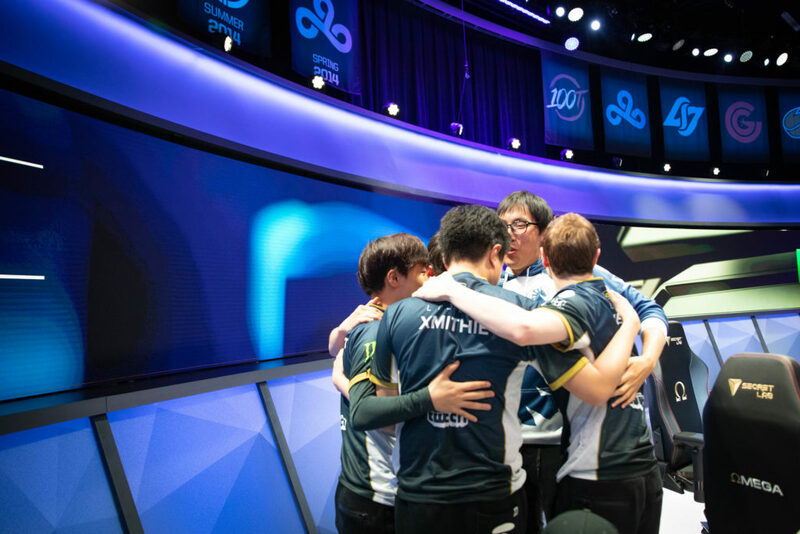 Rek’sai is one of those picks that was selected early and often in last weeks matches, and both TL’s Kevin “Xmithie” Puchero and TSM’s Matthew “Akaadian” Higginbotham have excelled on the champion. In the top lane, Jung “Impact” Eon-yeong’s solid play on Jayce in the Semi-Finals will likely make the pick a highly contested one come this weekend. 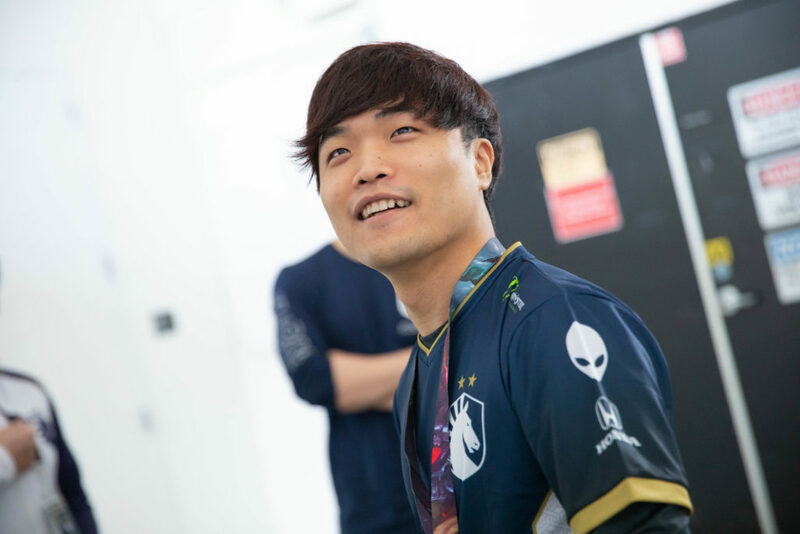 BrokenBlade has already proven himself a dangerous carry player, and placing a pick like Jayce in his hands could spell doom for TL if Impact falls too far behind early. Finally, both teams were undefeated in the Semi-Finals when they were able to secure Zoe in the draft. Bjergsen and TL’s Nicolaj “Jensen” Jensen have been masterful on the champion, making her a high priority for both teams. With her ability to zone teams off objectives and top tier poke, it would not be surprising to see Zoe’s winning streak extend into the Finals. Oft-criticised as one of the weakest member’s of TL’s star-studded lineup throughout the Spring Split, Impact stepped up in a big way in their Semi-Final matchup against FLY. Shedding his characterisation as a tanks only player, TL threw the gauntlet down early by first picking Jayce to start the series and Impact never looked back. When the dust settled, Impact had thoroughly outclassed the Rookie of the Split Omran “V1per” Shoura and earned himself “player of the series” honours. Looking forward to the Finals, a key piece of any TSM victory will have to be finding a way to give BrokenBlade an advantage in the top lane. After BrokenBlade’s dominating performance on Jax in their first meeting of the Spring Split (and the notorious Yorick pick for Impact), it is clear that when placed on a carry BrokenBlade is a win condition TL cannot afford to ignore. Yet, if Impact is able to maintain the stellar playoff form he brought to the Semi-Finals, it is hard to see a scenario in which TSM is prevail over a five game series. Entering this weekend’s Finals, there may be no player on the Rift more motivated than TL’s Jensen. Of all the players in NA LCS history, he could easily be considered the greatest to have never won a championship. After finding some success internationally as a member of Cloud9, his move to TL has finally put him in a prime position to seize the domestic championship that has eluded him. Although much of the attention on TL deservedly goes to his bot lane pairing of Yiliang “Double lift” Peng and Jo “CoreJJ” Yong-in, Jensen has had a sensational season of his own. Matched against Bjergsen (the most decorated player in LCS history) for the Finals, Jensen will need to continue his steady play of he hopes to finally raise a trophy of his own.